The weather’s finally cooperated and riding season is here! And once again, 95.5,GLO, and sister station 97.3 Nash FM are teaming up with Walters Brothers Harley Davidson for Thursday evening St. Jude Destination Rides to raise money for the St. Jude Children’s Research Hospital and its Midwest affiliate here in Peoria. 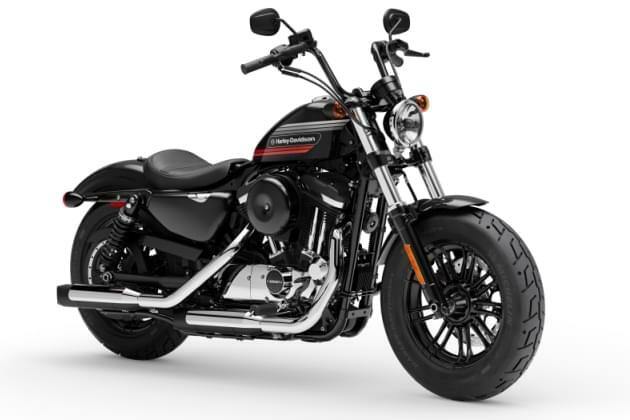 In addition to being a great time every Thursday, Walters Brothers Harley Davidson is giving away a brand new, Forty Eight Special Harley Davidson on September 7 at Hog Roast at Walters Brothers Harley Davidson, 615 S. Maxwell Rd., Peoria. Qualify to win the bike at WBHD every Thursday, arriving by 5:15p to win chances. Then join the ride to a different, weekly destination, where there’ll be more chances to qualify for the bike and donate to the St. Jude cause. 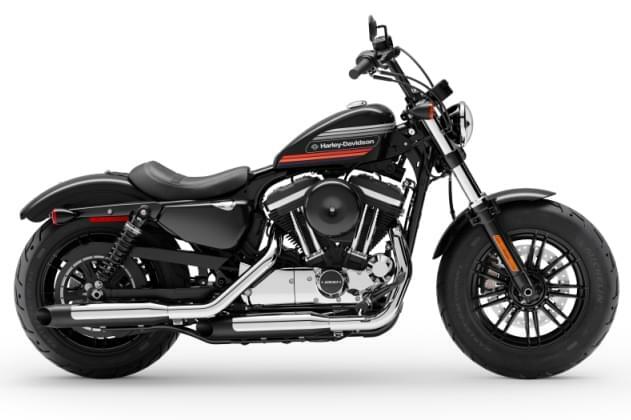 Below is the schedule of destinations every Thursday from 4/18 – 9/7 to get qualified to win the new Forty Eight Special Harley Davidson sportster bike!